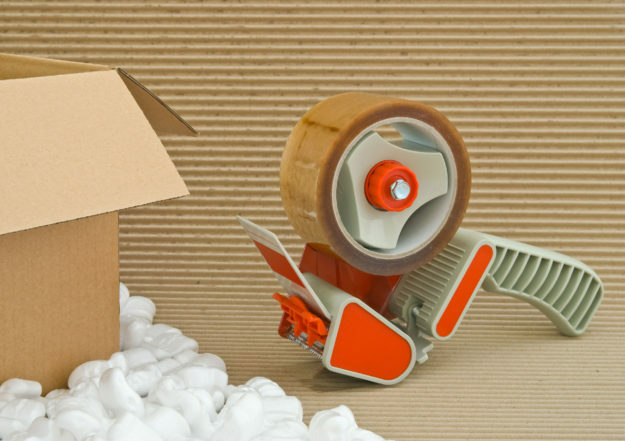 We offer customized packaging services! Contract Packaging, general packaging and many other value-added services have been a core competency of ANEX Warehouse since its very beginning. Many other value-added services have also been a major focus. ANEX is involved in a great number of projects which require packaging and related services. ANEX has developed for the brewing industry a customized automated production line to create hi-velocity “rainbow pack” variety-packaging. Click here for more details.